Jazz, Pakistan’s number 1 digital company propelled by a strong and illustrious legacy of enablement and fortified by the best 4G spectrum, the company’s promise for a digital Pakistan is even more closer to fulfilment as it launched the new identity “Pakistan Ka Tez Tareen aur Behtereen Data Network” today. Kiya Such Main TEZ TAREEN AUR BEHTAREEN ??? Any JAZZ WARID User Jo Inki Bat Ko Tasleem Kare ??? iska 4g kuch behter hai 3g bhut slow hogya hai.aur rates b mehngy hn. Nope, 3G is good but their 4G is nothing compared to Zong 4G. 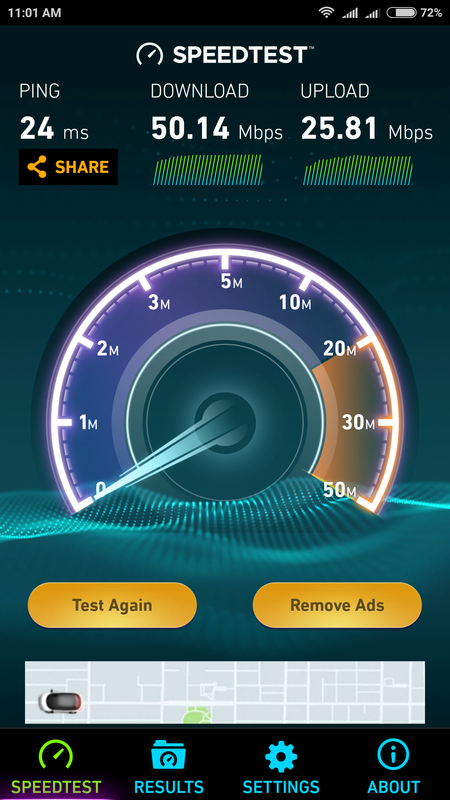 I have recently been to Sawat Kalam where Zong 4g was working with speed above 45MBPS and Jazz? No signals. No 3g no 2g. Zero Service. Similar on motrway, service breaks. Jazz is better, but certainly not the best. Ye Naya naam rakha ha bhae..dont take it seriously. Jaisay mera pyara beta/beti etc. hota ha, jo sirf naam he hota ha..zarori nahe ky ho bhe. Jub se Jazz ne Warid leya ha speed bohot ghateya ho gai ha. I am a Jazz-Warid User and I’m at extreme disappointment yaar it give very less MBs and Packages are of high expense. 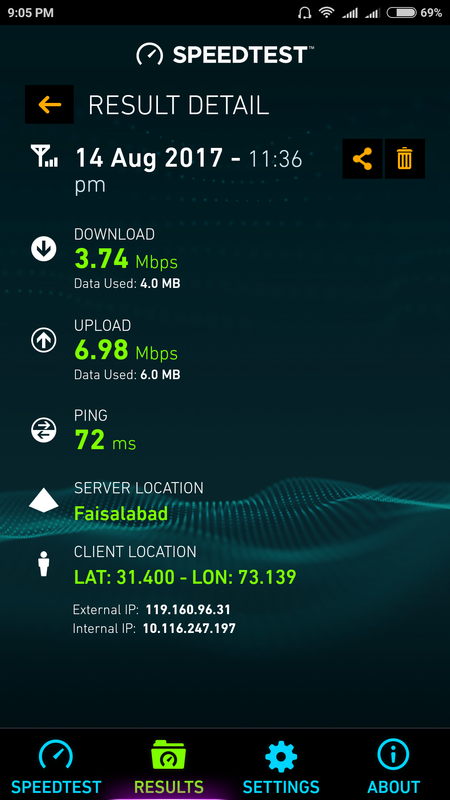 This is Jazz 4G in Faisalabad. Average 3G speed 100kB, Call connect after 3-5 tries and 1 of every 3 SMS is not being delivered, is sey behtreen aur kia ho sakta hey ! telecom companies awam ko choona lagate hen, koi inse pooche ke 4G ka standard kiya hai, jante hue bhi apko theek se nahe bataenge, 3G ki standard speed 1 to 3 MB hai, jabke 4G ka peek download 100MB hota hai, ye 4G me 3 MB dekar awam ko khush karne ki koshsh karte hen. International Mobile Telecommunications Advanced (IMT-Advanced) specification, setting peak speed requirements for 4G service at 100 megabits per second (Mbit/s) for high mobility communication (such as from trains and cars) and 1 gigabit per second (Gbit/s) for low mobility communication (such as pedestrians and stationary users). اپنے منہ میاں مٹھو . And still Jazz website lacks an interactive 3G, 4G coverage map. I have personally checked speed test and i went to 75Mbps. Now download is average 25 and upload is 35 Mbps in my area. Ahmed Bhai Please Batana Pasand Karain Gay is Martaba Islamabad Sab Se Late Q Ha 4G Update Nahi Hua Idr Doosry Cities 4G Upgrades Ho Gay Hain Sialkot, Gujranwala, Multan Etc? Ap kahan tashreef rakhty hein mohtram ? Chalo ham b apna dil khush kr lein ap k area mein aa k ??? Zong is much much better when it comes to speed and reliability ,jazz internet is worst in 3g and 4 g, I have both sims. Lol. Their service is pathetic. I live in center of lahore city and receive the 2 3g signal bars let alone 4g. Bate Karte hain. And the answer of every problem is to just restart the phone. Bekar customer service. ptcl ka 4mb per 2gb daily consume kr jata ho ma.